WASHINGTON (AP) — Americans slowed their pace of borrowing slightly in November, but it still grew by a robust $22.1 billion. Solid auto and student loans offset some of the decline in the category that covers credit cards. The Federal Reserve said Tuesday that November’s figure follows a $25 billion gain in October, which had been the biggest increase in 11 months. Economists had been forecasting more of a slowdown. Consumer borrowing is closely watched for signs that households are still willing to take on new debt to finance purchases. Consumer spending accounts for 70 percent of total economic activity. Borrowing for auto and student loans rose $17.4 billion in November, up from a gain of $15.6 billion in October. 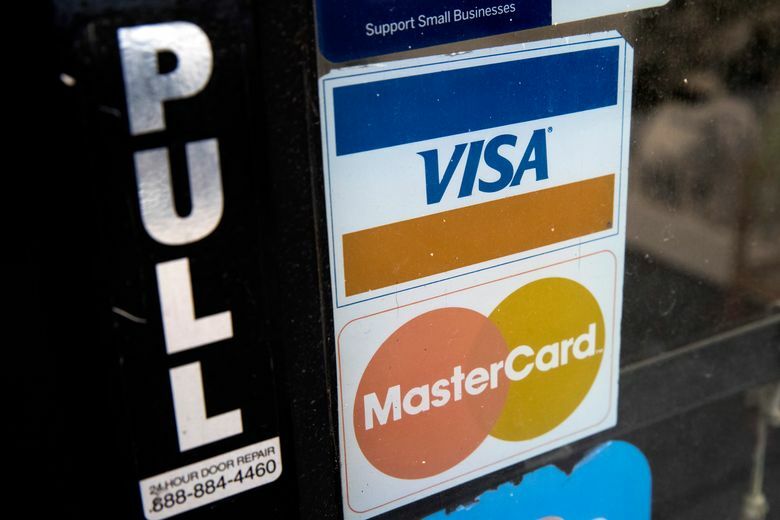 Borrowing in the category that covers credit cards slowed to a $4.8 billion increase, down from the $9.3 billion advance seen in October. The November credit card gain was the smallest since borrowing in this category had fallen slightly in September. The overall November figure represented a 6.7 percent increase on a seasonally adjusted basis following a 7.6 percent rise in October. Consumer debt measured in the Fed’s monthly report rose to a new record of $3.98 trillion. The overall economy grew at strong annual rates of 4.2 percent in the second quarter and 3.4 percent in the July-September quarter, propelled by strong consumer spending. Growth is expected to slow a bit to an annual rate of around 2.5 percent in the October-December quarter. That would still be enough to push growth for all of 2018 to around 3 percent, one of the best showings in years. The Fed’s monthly report on consumer borrowing does not include home mortgages or other loans backed by real estate.